Susan was born in Brandon, Manitoba, Canada December 24, 1948. She has 5 siblings, 4 sisters and a brother. They are survived by their mother Ruth Grant. Susan was raised on a dairy farm and was accustomed to hard work all her years at home. She shared a passion with her father Charlie for the animals but especially the horses. She spent many years in showing and riding competitions. She also excelled in track and field events in High School, primarily long distance running. After leaving home, she became impassioned with traveling, and learning the cultures of people all over the world. To this day, it is still a very strong passion. Susan never started her rodeo career until she was 42 years old. Her sister Kathryn was barrel racing at the time and introduced her to the world of speed and rodeo. Kathryn now rides a mare that Susan raised from her very first barrel horse, Lily. She acquired a wonderful gelding named “Private” and the rest is history. This animal paid all her rodeo expenses and more. He is now retired at the age of 24. 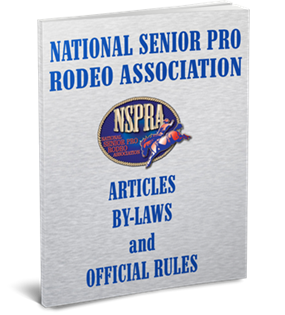 Susan became Vice President of one of the largest Amateur Rodeo Associations in Alberta, Canada, and following those 3 years, President of the CSPRA for 6 years. She has also served on the Board of Directors for the NSPRA for the past 6 years. She has 3 Canadian barrel racing championships, 2 ribbon running championships, ladies reserve champion all around for the world, two time Frank Sissons Tour winner, first recipient of the Kenny McLean Cowboy of the year buckle, first recipient of the Anne Bowers Memorial Buckle.